This is Part Three of a three-part blog post. If you missed Part One click HERE. If you missed Part Two click HERE. I began this blog post by drawing parallels, and I shall conclude by doing the same. I was at pains to compare them with the Kenyan and largely the African equivalents. Indeed, what struck me sharply were contrasts. Yes, you have to brush your Kenyan (EngSwa) accent for Americans / Canadians to understand what you’re talking about. Most often, you see Kenyans trolled for changing their accent after a brief stay in the USA, this could be the source. Nonetheless, they’re at pains to gain these to avoid: ‘say again please’, ‘sorry I didn’t get you’ or eventually ‘please write down here so that I can assist you’ (haha). When the Americans tell you ‘Sounds good’ like the Siri application, that means they’re contented with your ‘struggled accent’ to explain something. A simple example would be common courtesy exercised by most Canadians and Americans such as not littering, holding a door open for strangers, punctuality, et cetera. As a result of what I shall call ‘soft skills’ for lack of a better term, the functioning of different sectors is in great consonance. The country can then focus on getting great and remaining great. 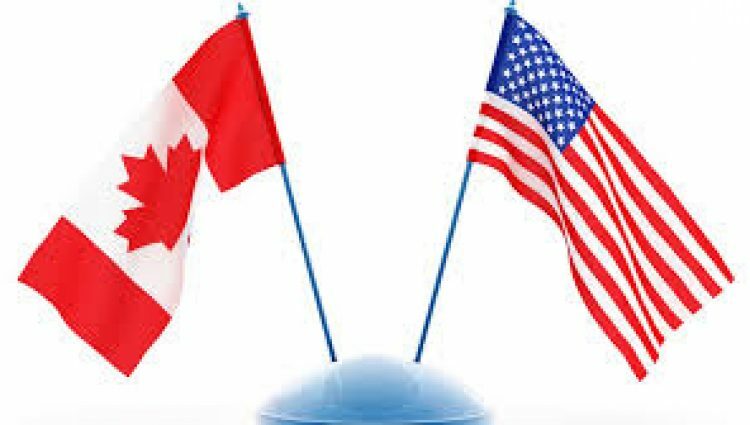 I do not, however, posit that America or Canada are without fault. America, for instance, has race issues which divide the country. That notwithstanding their value systems are mostly on fleek. Nkrumah was then – as I am now – talking about the value side of the national development enterprise that has been so elusive across Africa. What Nkrumah said close to half a century ago, in my mind remains that one thing that must be effectively addressed, if Kenya is to lift off, and fulfill the potential it symbolizes. If Kenya is to lift off, Kenyans must acquire an Uungwana Mentality.